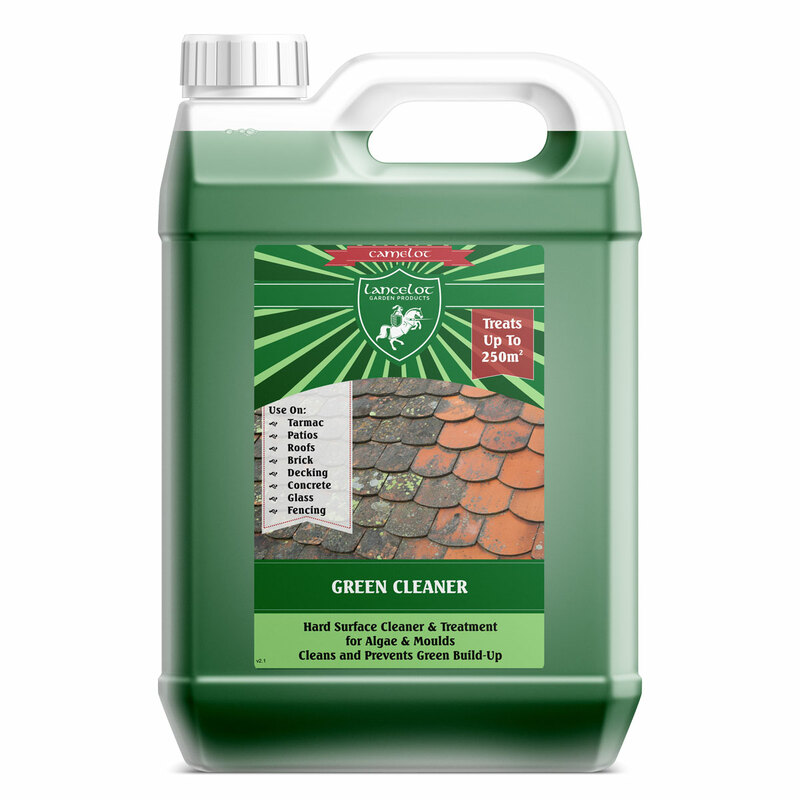 Using modern surface-active biocidal technology, this product kills mildew, mould, fungus and algae as well as the spores that lead to new growth which keeps your surfaces cleaner for longer. It can be used on almost all hard surfaces including brick, tarmac, slate, plastic and glass. It’s deep cleaning action continues to work for several months after the initial treatment. Application couldn’t be more simple. Simply dilute, apply and leave to work. The process should start within a couple of days and will continue to clean and clear surfaces for several weeks to months afterwards. Surfaces can be brushed to remove dead materials.